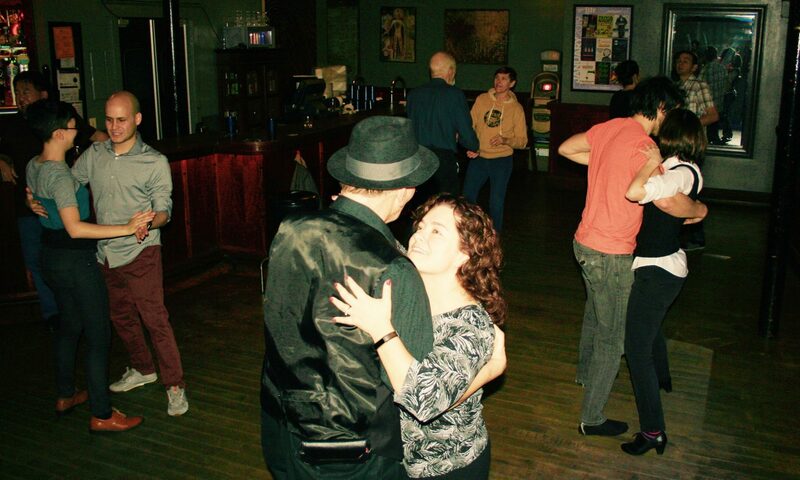 This Monday at Cowboy Monkey 6pm, Sierra and Dave will teach a lesson on communication changes of direction in partner blues dancing. With so many newcomers lately, we’ll be sure to include lots of beginner-friendly instruction too. Jennifer White has curated another special playlist for us this week, featuring the music of Mavis Staples and the Staples Singers. With early beginnings in blues, the Staples Singers were a gospel singing group but were also known for their inspirational freedom music and later R&B. Roebuck “Pops” Staples (1914-2000) grew up on a cotton plantation near Winona, Mississippi playing guitar. He played with blues musicians such as Charlie Patton, Robert Johnson and Son House that clearly influenced his musical career. Moving Chicago to work, he and his young family formed the Staples Singers, performing gospel music in local churches. In 1963 the Staples Singers met Martin Luther King when they performed in Montgomery Alabama and began producing civil rights songs about the freedom movement. “Why Am I Treated So Bad” commemorates the 1957 Little Rock Nine that lead to Brown v. Board of Education decision desegregating schools. The Selma-to-Montgomery marches of 1965 are the topic of “Freedom Highway” and “It’s a Long Walk to D.C.” An interesting side note is that Mavis dated Bob Dylan for seven years and allegedly regretfully declined his marriage proposal for fear that Martin Luther King would not approve. 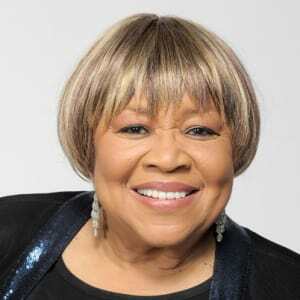 In addition to the Staples Singers group, Mavis Staples began to establish herself as a solo artist from 1969 on. Mavis Staples and Pops Staples later music blends the spiritual, inspirational, blues, soul, and R&B sounds to varying degrees. This Monday’s playlist will feature the most ‘blues-y’ songs of Mavis Staples, Pop Staples and the Staples Singers’ music. For more information see the book I’ll Take You There: Mavis Staples, the Staples singers, and the March Up Freedom’s Highway (available at the Urbana Free Library) or online brief biography of Mavis Staples.